Our local theatre, the SLT, is closing for refurbishment. 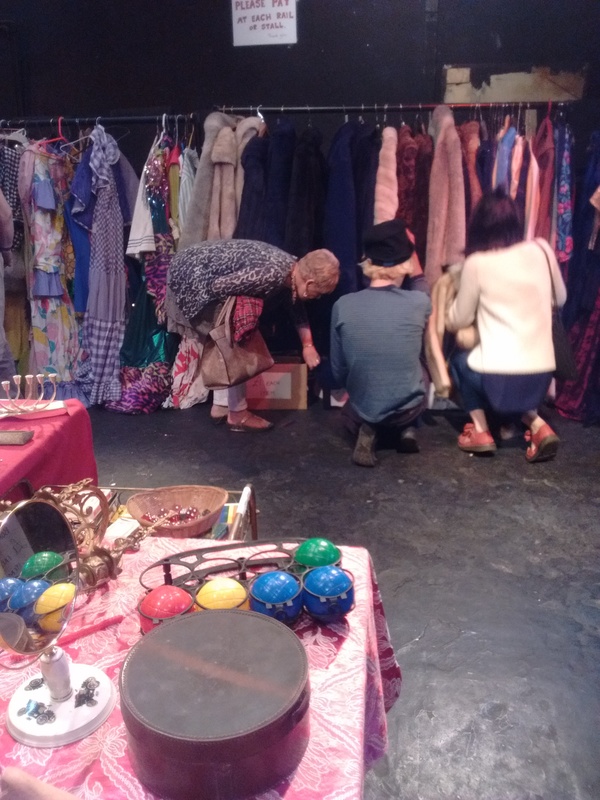 500 people dropped in to the Vintage costumes & props sale last weekend raising £3k for the theatre. The last performances until building work is completed will be 5th to 10th October 2015 . 500 people dropped in? Wow, how did they know to? Thanks for letting us know – really sorry to have missed the vintage sale as I was away on hols. Sounds like it was a great success!